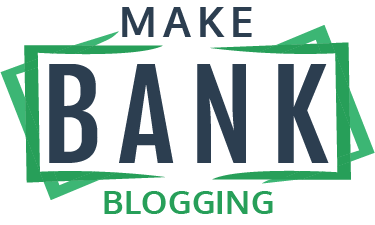 This policy governs your access to and use of makebankblogging.com, including any content, functionality, and services offered on this website. Please read the entire policy before you use or interact with this website. By using this website, you accept and agree to the policy outlined on this page. Email Opt-Ins for Free Courses/Guides/Give-Aways: Your email address. For any communications that you have consented to receive, you can change or remove your consent at any time by contacting Alex Ratynski or clicking the“unsubscribe” link located at the bottom of every email to opt out of future emails. If you disagree or have any further questions regarding this legal basis, please contact Alex Ratynski at [email protected].com and we will stop processing your data on this legal basis. Other than to our contractors and affiliated organizations, as described above, we disclose personal information only in response to a subpoena, court order or other governmental request, or when we believe in good faith that disclosure is reasonably necessary to protect the property or rights of our company, third parties or the public at large.